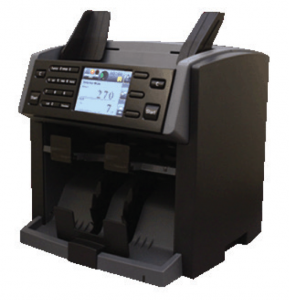 Compact two pocket fitness banknote sorter with counterfeit. VFJ6500 is equipped with the latest image processing technology for excellent counterfeit and fitness detection all with the smallest footprint. We have the industry experience and know how to suggest a solution to suit your needs. We understand the importance of technical support, that’s why we are open 363 days of the year. We manufacture and supply equipment designed to suit the requirements of the Australian market. All of our products are supported by a team of trained and knowledgeable technicians.